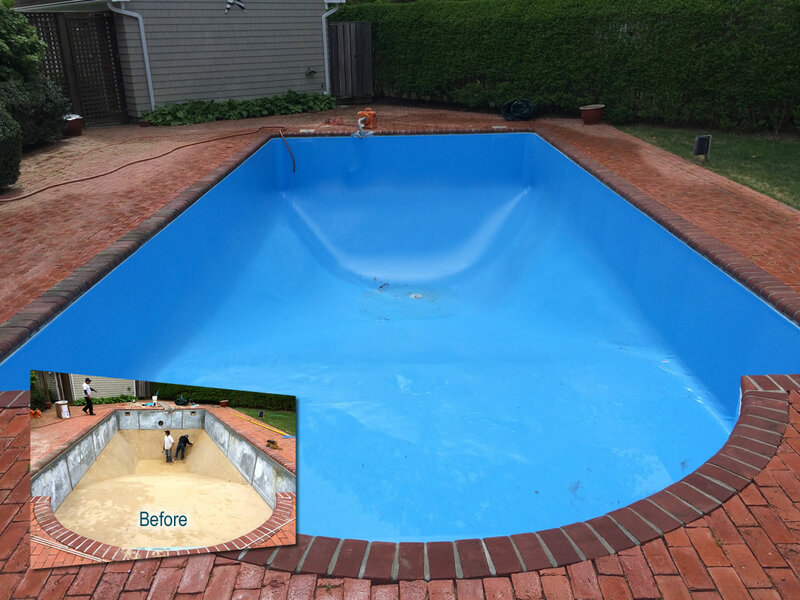 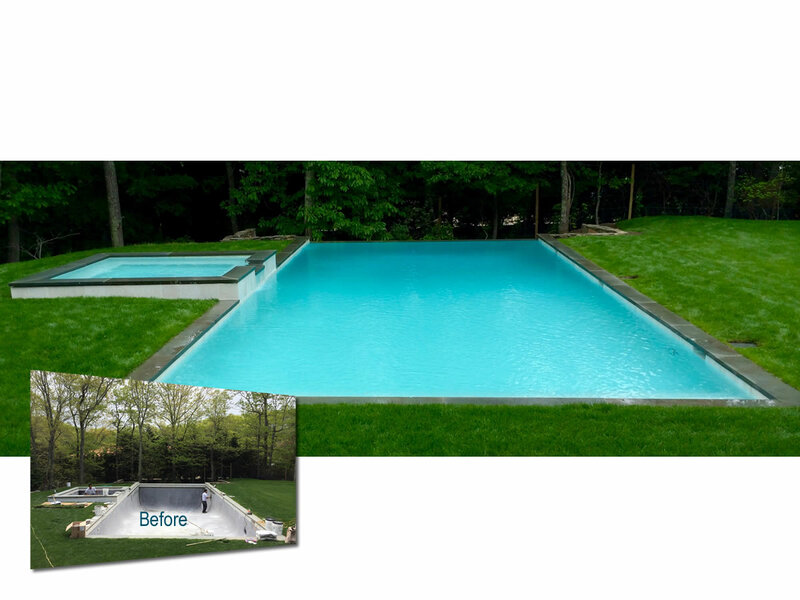 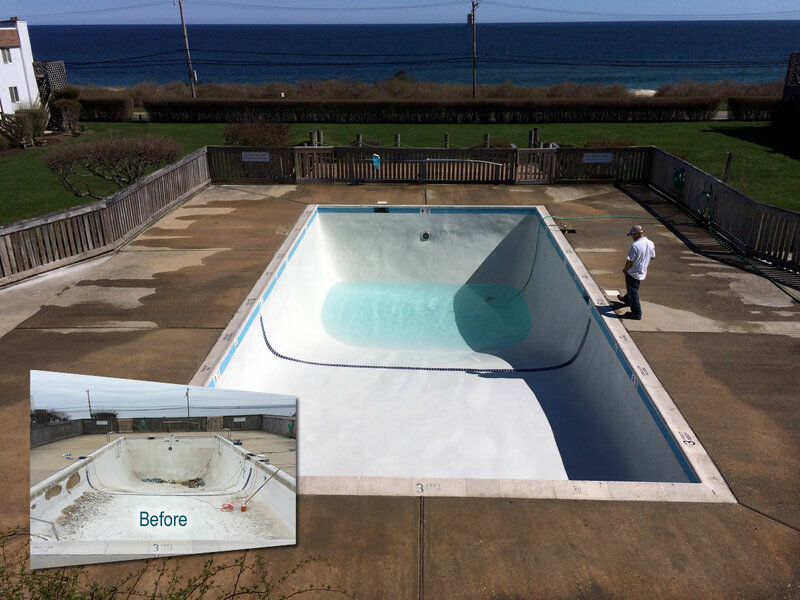 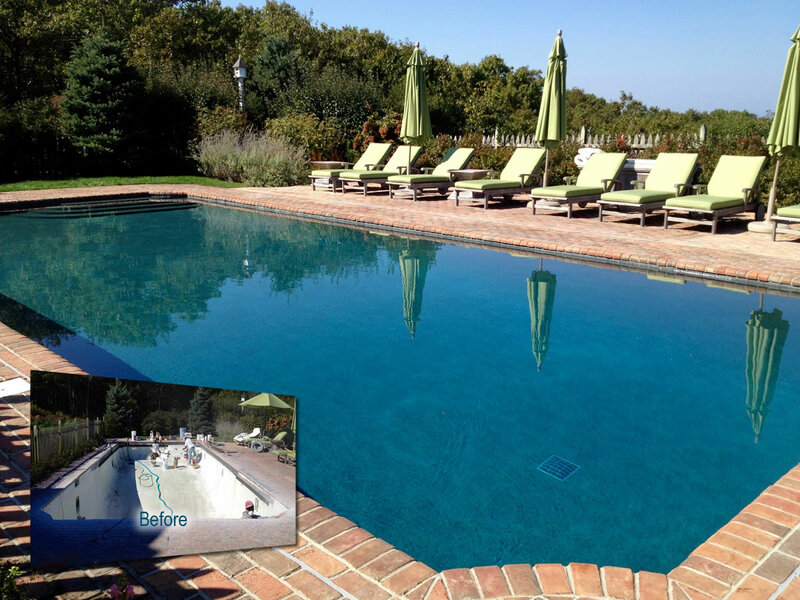 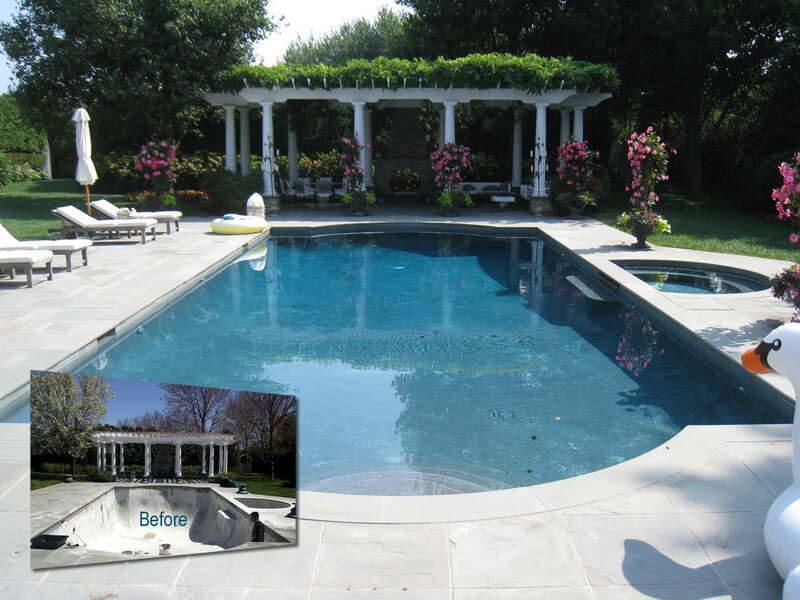 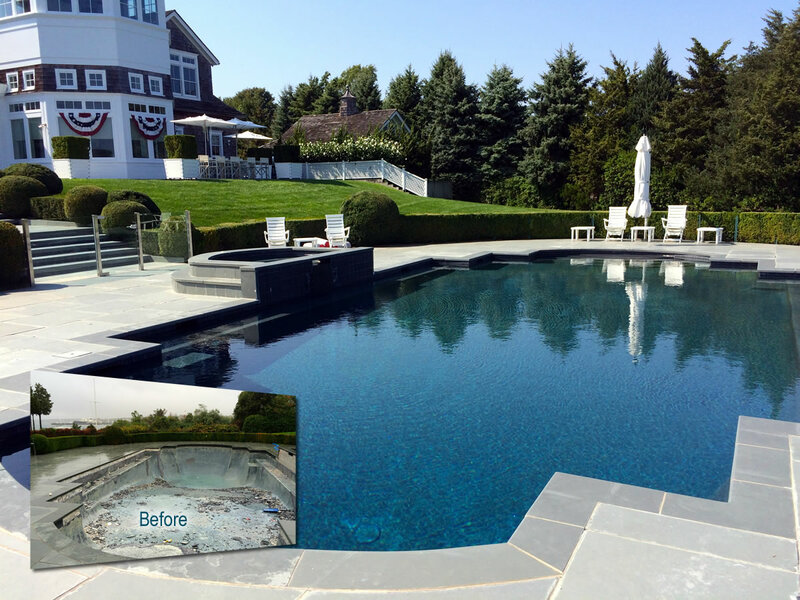 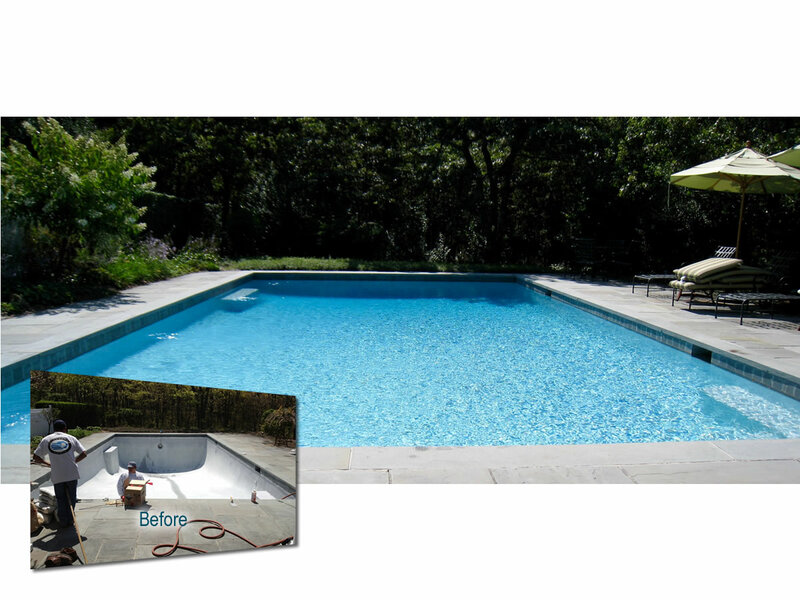 Pool Renovation & Pool Remodeling by Shinnecock Pools serving East Hampton, West Hampton, Southampton, Bridge Hampton, Montauk, Quogue, Sagaponack New York. 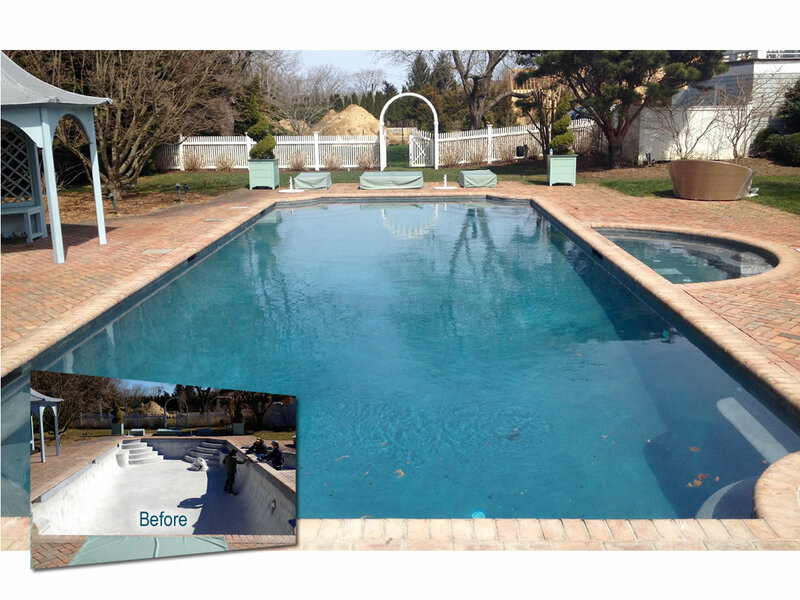 Shinnecock Pools, specialists in pool Renovation & pool remodeling here on the East End for over 25 years, our business philosophy has always been focused on making our customers' lives easier­ by providing them with a combination of professional expertise, a high level of customer service, and good value. 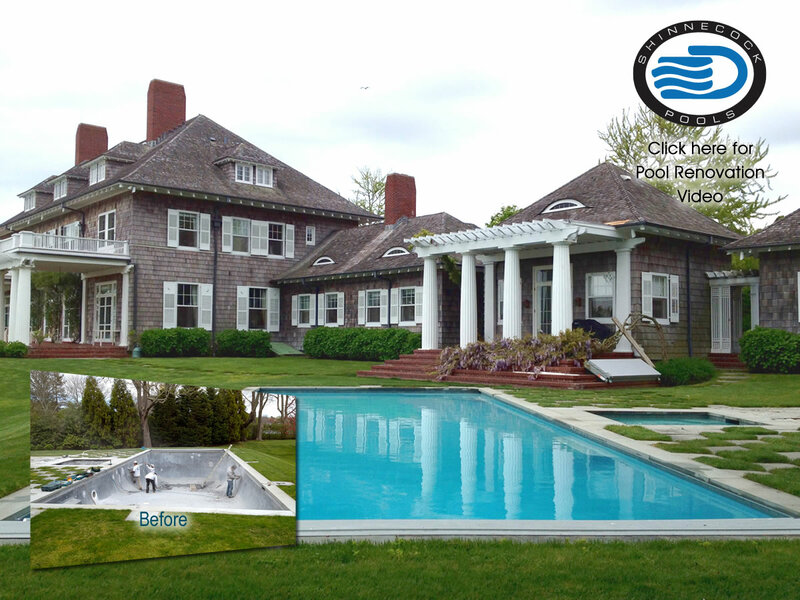 The Association of Pool & Spa Professionals, the world's largest and oldest association representing the swimming pool, spa and hot tub industry. 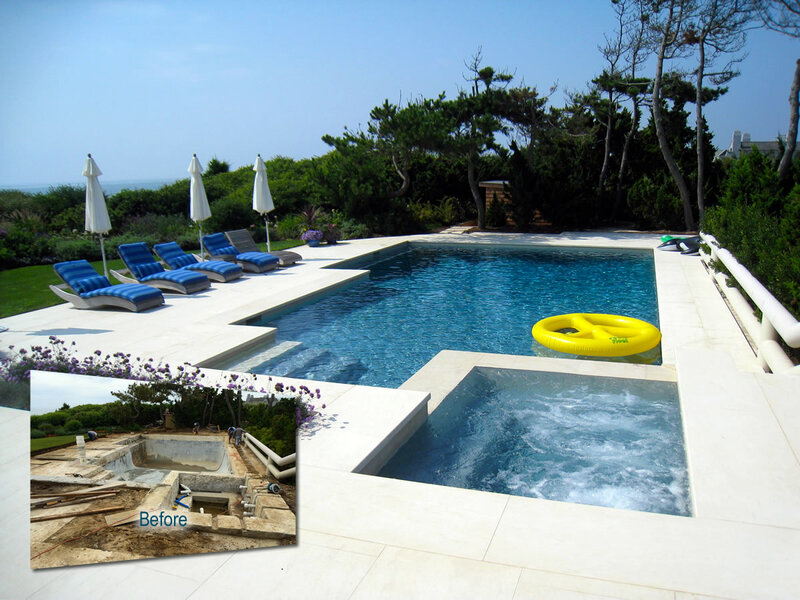 National Plasterers Council. 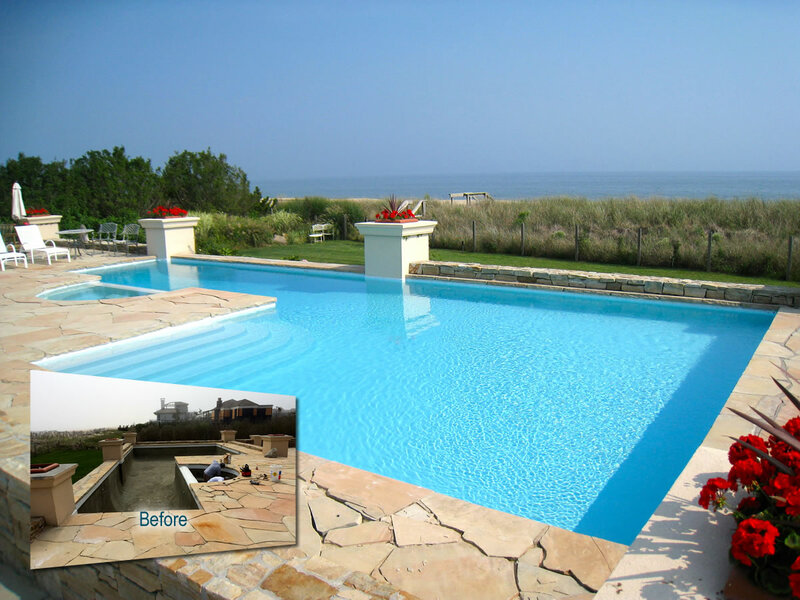 From its formation in 1988, the Council has been focused on studying plaster surface problems and the writing of technically sound practices for the industry. 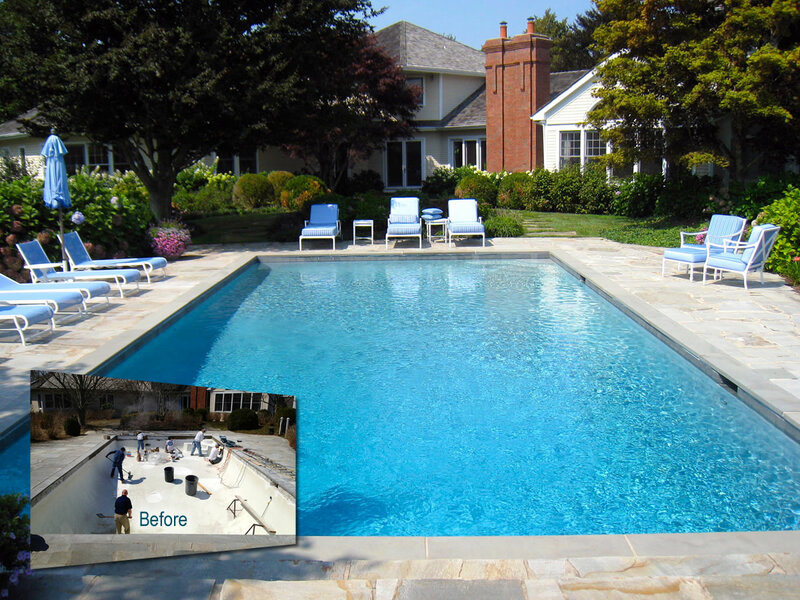 The Northeast Spa and Pool Association is your year-round connection to the pool & spa industry. 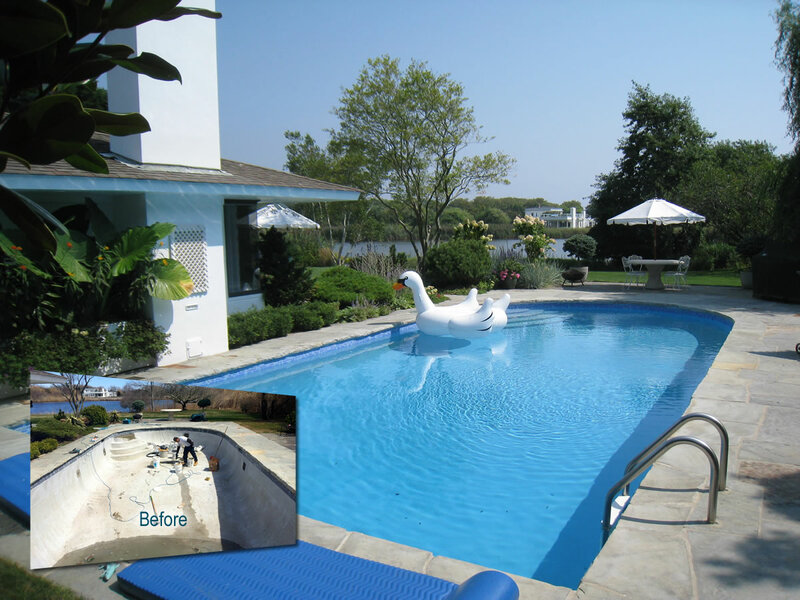 Giving you access to the tools you need to build your business and boost your profits.